Ali’s father died three years ago, and his mother abandoned him after remarrying. 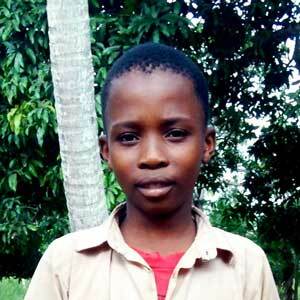 Ali lives with his grandmother., who cannot afford school fees. Ali likes playing football.